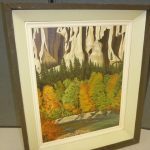 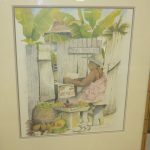 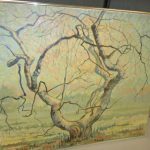 You’ll find an interesting selection of art in this private collection from the Estate of John Whitehead. 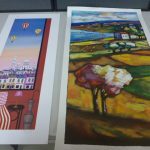 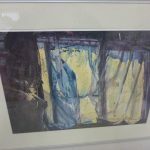 It includes 59 lots of originals, artists proofs and limited edition prints of various media from artists such as Doug Forsythe, Mark Lightfoot, Lionel Venne, C. Moorhouse, Luis Ituarte & others. 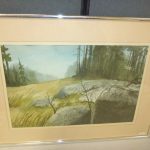 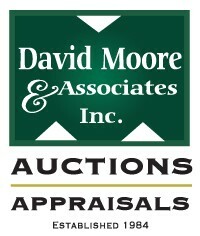 Auction runs from May 19th – 23rd, 2019.